Here is another Crafter's Gift Guide! If you miss the Hot Glue Gun Lover gift guide or the Jewelry Lover gift guide, then go check them out. When I was thinking about this crafter's gift guide for sewing lovers, only two things came to my mind. Those two things were fabric and a starter sewing kit. 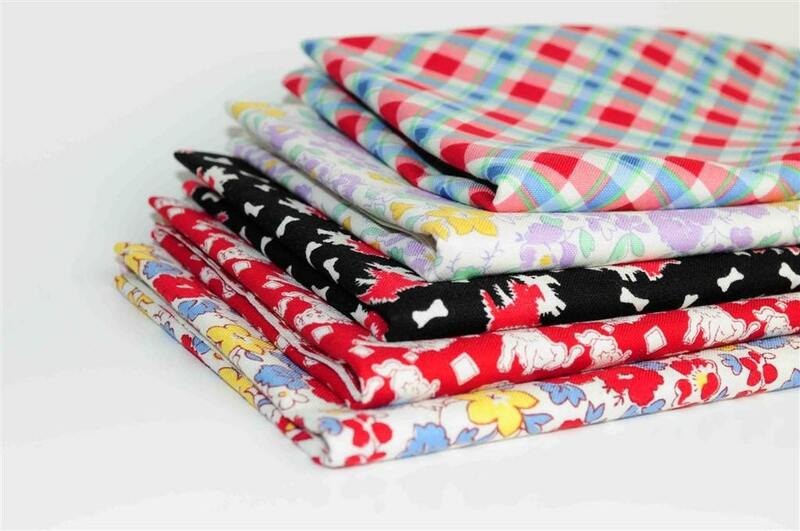 Again sewing is one of those things, where their are so many options. Today I created two gift sets that are simple and easy to find at any craft store or online. Option 1 would be to buy a sewing basket that is already filled with sewing supplies. The one I found was from Amazon and it was only $26.69 with free shipping. 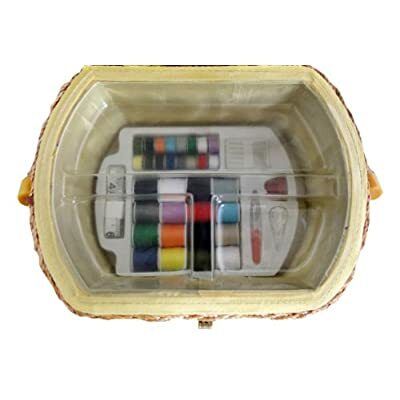 This sewing basket comes with 16 thread spools, 16 metal bobbins, 1 measuring tape, 5 needles, 1 seam ripper, 1 thimble and 1 needle threader. 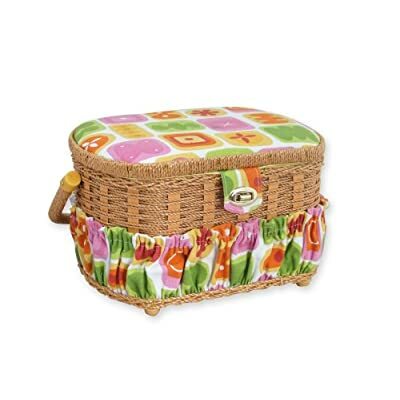 If you got this sewing box and some fabric, you would have a really great gift. Option 2 would be to buy a smaller version of a sewing kit and some fabric. The sewing kit I found was from Amazon and was only $16.01. 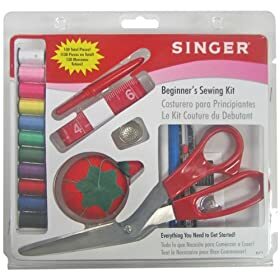 This kit included a tomato pin cushion, 60-inch tape measure, needle threader, blue marking pencil, white marking pencil, sewing gauge,seam ripper; thimble, 8-inch bent trimmer scissors, plus 11 spools of 100% polyester thread, 10 hand needles and 100 straight pins. Either way these gift options would make anybody happy. Now you can find all of this in your local craft stores, or even your own Wal-Mart. Actually the other day I was at Wal-Mart and they had sewing boxes filled with supplies for only $20.00, so their are cheaper versions out there. That sewing basket is the cutest! Hi, I am your new follower via Mingle with us (Blog Hop).